Dugan, Repay & Rybicki, P.C. Spangler, Jennings & Dougherty, P.C. George C. Patrick & Associates P.C. The Bellows Law Group is a general practice firm offering transactional, counseling, and litigation services to entrepreneurs, small and medium-sized... Read More. 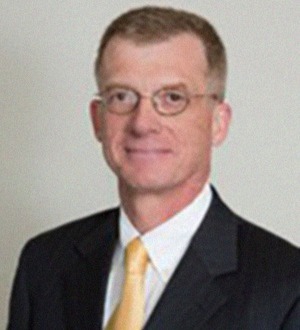 Craig Boggs has more than 25 years of experience representing clients in a vast array of labor and employment issues. Craig has extensive experience in... Read More. Cullen, Haskins, Nicholson & Menchetti, P.C. 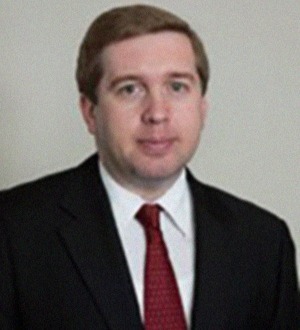 George Cullen is a graduate of Loyola University and Loyola University School of Law. In addition to being an attorney with over 53 years experience in Workers’ Compensation and Personal Injury Law, he has served as Chairman of the... Read More. Susan Daley is a partner with Perkins Coie and has more than 20 years of experience in the areas of executive compensation, securities and employee benefits. 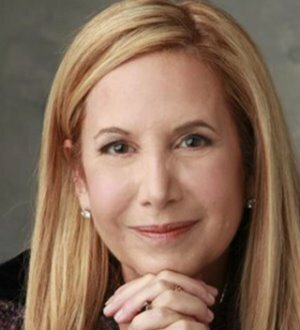 She is currently President of the Chicago Chapter of the National Association of Stock Plan Professionals,... Read More. Charles G Haskins Jr. is a graduate of the University of Illinois and received his Juris Doctorate, with distinction, from John Marshall Law School in January 1976. 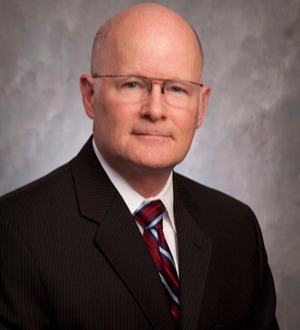 His practice is concentrated in Workers’ Compensation, handling... Read More. Is a founding partner in the law firm of Maciorowski,Sackmann & Ulrich,LLP, specializing in the practice of worker's compensation and related liabilities. He is known nationally for his ability to evaluate and implement programs for employers that result in... Read More. 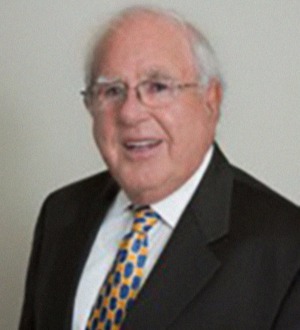 David B Menchetti’s a shareholder in Cullen, Haskins, Nicholson & Menchetti, P.C. in Chicago and concentrates his practice in the representation of injured workers throughout Illinois before the Workers’ Compensation... Read More. 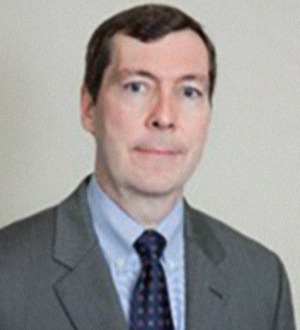 Patrick B. Nicholson is a graduate of the University of Notre Dame and Loyola University of Chicago School of Law, where he was a member of the Editorial Board of the Loyola Law Journal. Mr. Nicholson is former Chairman of the... Read More. 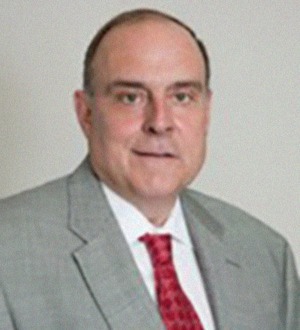 John W. Powers graduated from Eastern Illinois University and received his Juris Doctorate from John Marshall Law School. After receiving his undergraduate degree, the Eastern Illinois University Political Science Department faculty... Read More.